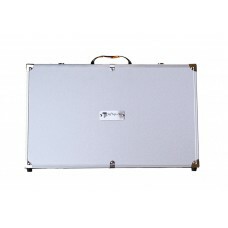 Premium Lockable Softap carrying case for all of your permanent makeup supplies. 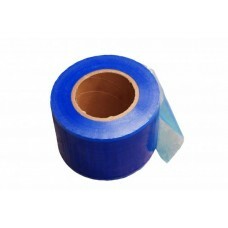 Includes two Softap..
Procedure barrier film, perfect for covering surfaces and protecting against cross contamination. 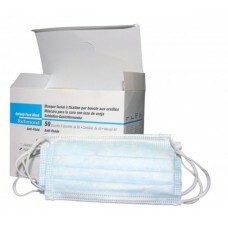 4 ..
A pack of 125 medical bibs to protect your client's clothing from pigment splatter or Other Potentia..
SofTap Empty Deluxe Case. The ultimate workstation! 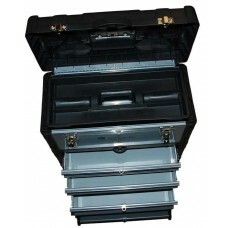 Store all of your supplies in this portable, loc.. 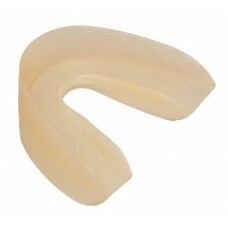 Single use disposable earloop face masks. 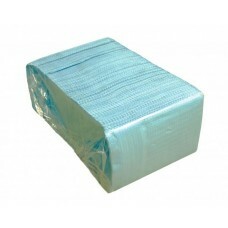 Full protection from airborne germs and fluids for your no.. 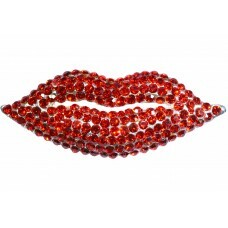 Disposable Mouthguards - 10 per pack..
Fabulous Lip Pin, Hand Made Swarovski crystal pin for our lip queens out there! Add to your work att.. 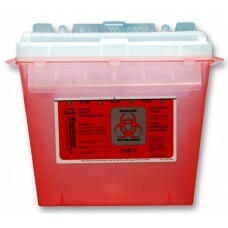 I Love SofTap Hand Made Swarovski crystal pin for a tasteful and cute addition to the attire o..
5-quart, puncture proof, leak proof sharps container marked with the biohazard symbol. Easily fits d.. 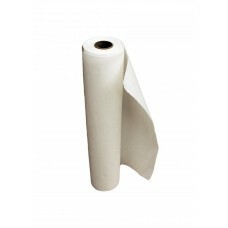 Recycled crepe style table paper in white. 19.75'' wide x 164 ' long. This crepe style table paper i..